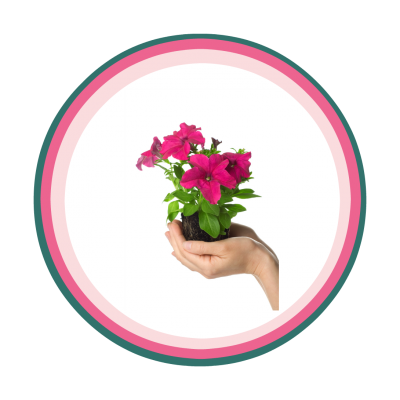 Do you have a business that you want to grow? Growing a business can be challenging. How do you find time to service your customers and grow the business at the same time? I can help you to develop and implement strategic and tactical marketing and business plans, provide a sounding board to develop your ideas or simply do your marketing for you. 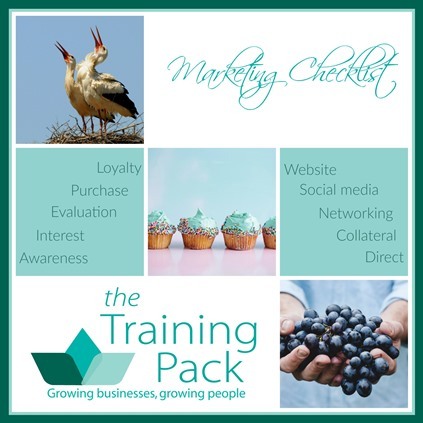 Alternatively my marketing training courses and workshops are designed to teach you the tricks of the trade so that you can develop your own effective marketing materials. Why not start with a 30 minute consultation at a Business Growth Clinic either in London or virtually? Click here for details. A current business plan is an essential for growing businesses. Glenda can help you to develop yours. Brochures, postcards, webpages, newsletters are just some of the marketing communications I develop for my customers. My e-book, blog and newsletters are all designed to share ideas for developing your business and mistakes to avoid. Click to book your free call now or, if there’s no suitable appointment, email hello@thetrainingpack.co.uk to arrange a mutually convenient slot.